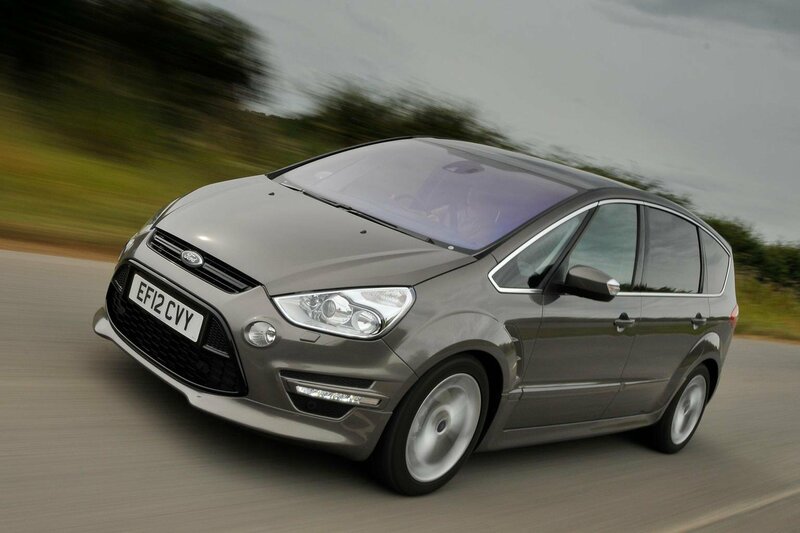 Deal of the day: Ford S-Max | What Car? The S-Max is more fun to drive than most other MPVs, yet it still does a great job of shutting out road- and suspension noise. The cabin is roomy for passengers, and in five-seat mode it has a huge, well shaped boot. Ford’s 138bhp 2.0-litre diesel provides strong, smooth power and reasonable running costs, while Zetec trim gives you all the kit you need at a competitive price. 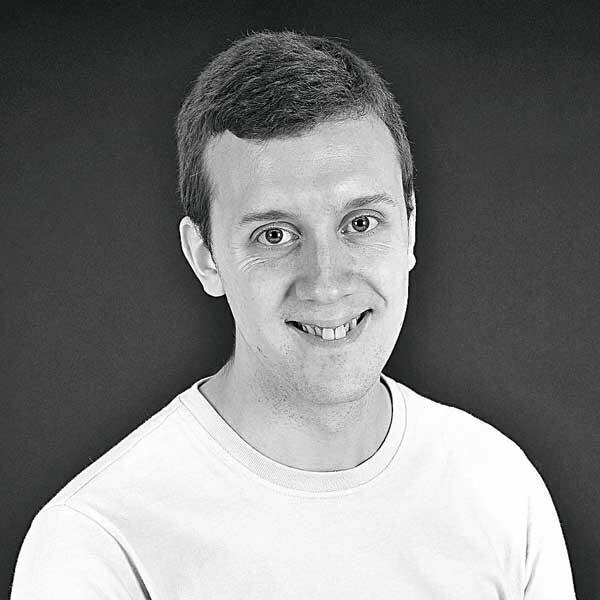 The slightly firm ride can mean your passengers are jostled around at low speeds, and the rearmost two seats aren't comfy for adults – they're also pretty fiddly to fold flat. Zetec trim comes with 16-inch alloys, front and rear parking sensors, dual-zone climate control and a leather-trimmed steering wheel and gearknob. If you want to use the car for towing, you can get a detachable tow bar with 13-pin electrical connection for £675. Heated front seats cost an extra £350, as does the digital radio and CD player with a USB port. Sat-nav is a pricey option at £1400. 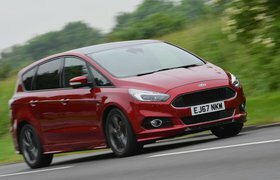 If you want to take advantage of this discount, head to Coast2coastcars.co.uk and use the menus to select the Ford S-Max MPV.